Start taking classes at Finetix Fitness and other studios! Finetix is a family owned and operated health and fitness company headquartered in Geneva, IL. Finetix Fitness - Geneva is a 8,000 sq/ft, private 24 hour, botique facility that caters to health seekers of all ages and fitness levels. They provide a private fitness experience and a cutting edge group exercise schedule that allows you to take any class you would like; from spin, to boot camp to yoga and more. 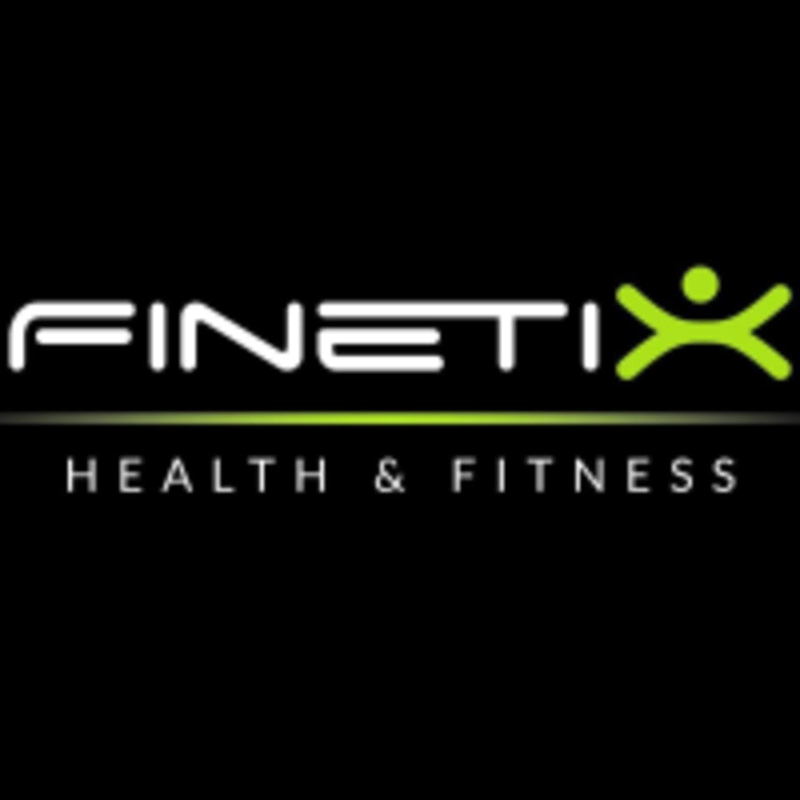 Finetix Fitness – Geneva is located at 507 South Third Street Suite A & I Geneva, IL.